Recently we told you about Steve McQueen's engraved Rolex Submariner which is coming up for auction this fall. 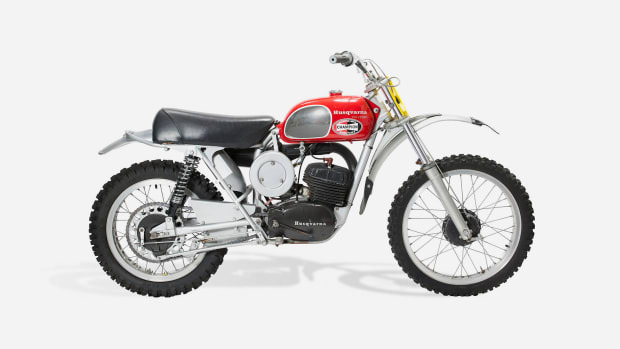 Now the watch will be joined by another iconic item owned by the King of Cool, his beloved Husqvarna motorcycle. 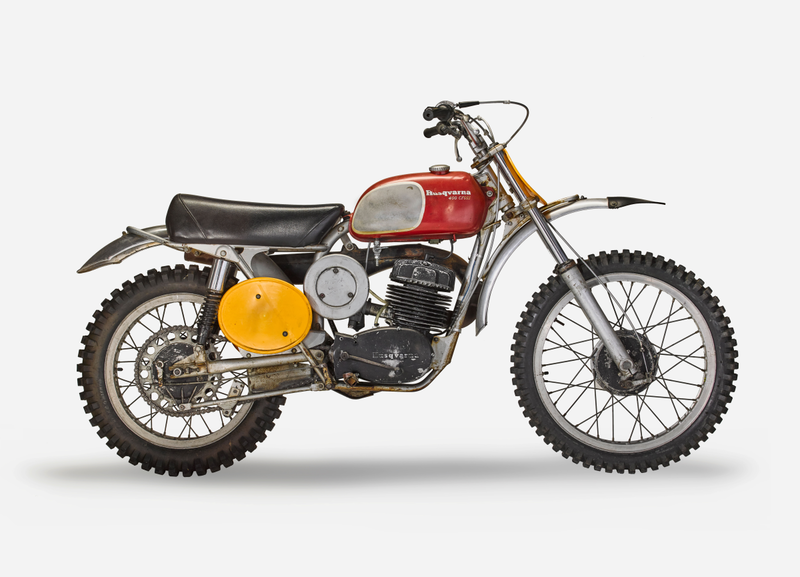 McQueen rode the 1970 “Husky” 400 Cross in the film On Any Sunday and appeared astride an identical model on the cover of Sports Illustrated. 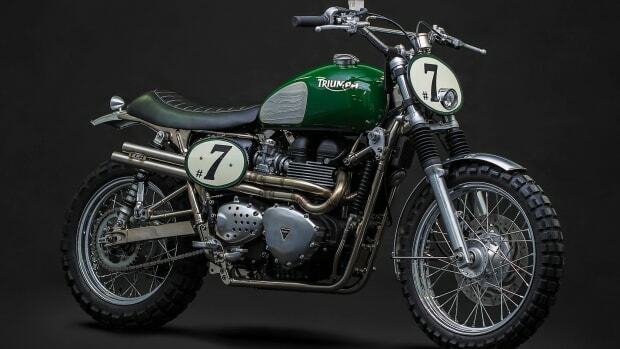 The bike will be sold during Bonhams’ debut auction at the Barber Motorsports Museum in Alabama in October. 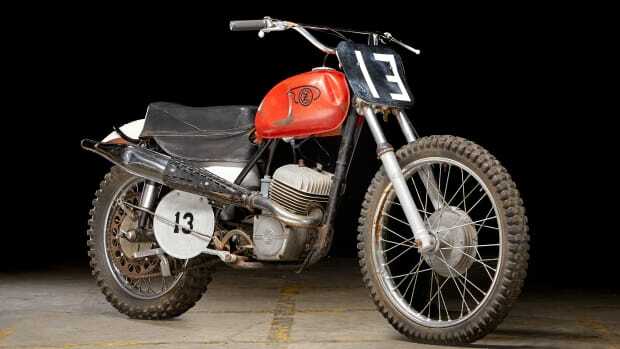 It comes with "extensive documentation" including McQueen's ownership card from the California Department of Motor Vehicles the actor's entry form for the 1970 Saddleback 500 Race and a lucky penny from his son's birth year (1960) that was found inside a clear plastic case tucked away in the cavity of the motorcycle between the engine and frame.